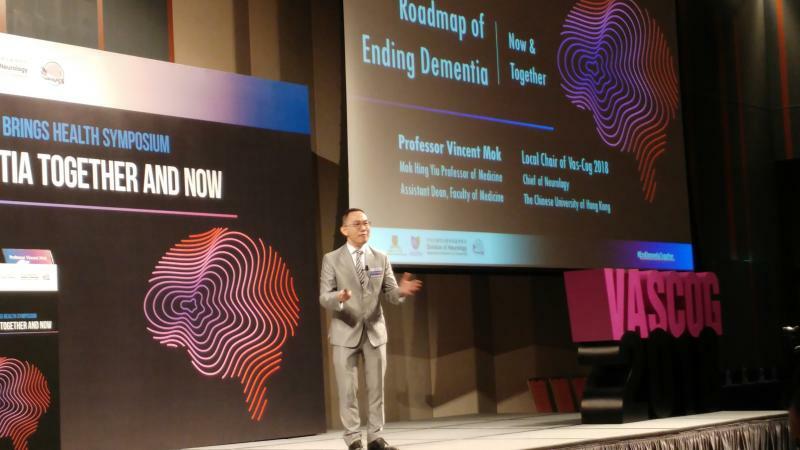 Early detection, intervention and adoption of a healthy lifestyle are the key to ending dementia, according to Professor Vincent Mok of the Division of Neurology, Faculty of Medicine, Chinese University of Hong Kong. “The three ‘Es’ are the key to ending dementia: early adoption of a healthy lifestyle, early detection of at-risk individuals, and early intervention,” he emphasized. “Early detection of individuals at risk of dementia, particularly those who have MCI, is of paramount importance as intervention for dementia has to be initiated at an early stage,” he continued. Amyloid PET imaging and lumbar puncture are currently the confirmatory tests for MCI, but they are subjective, costly and inconvenient. “Our colleagues have developed an innovative artificial intelligence [AI] diagnostic system, which provides more objective interpretation of brain MRI images. 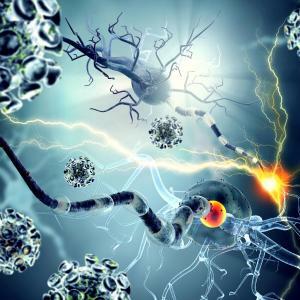 There is also ongoing research on a novel MRI contrast agent for amyloid plaques,” added Mok. “Several ongoing studies at our centre will investigate the effect of vasodilators, aerobic exercise, and experimental drugs on small vessel diseases,” Mok continued.